Meditation is, fortunately, becoming more and more widely accepted in the west today, but its benefits are still largely relegated to that of stress relief. 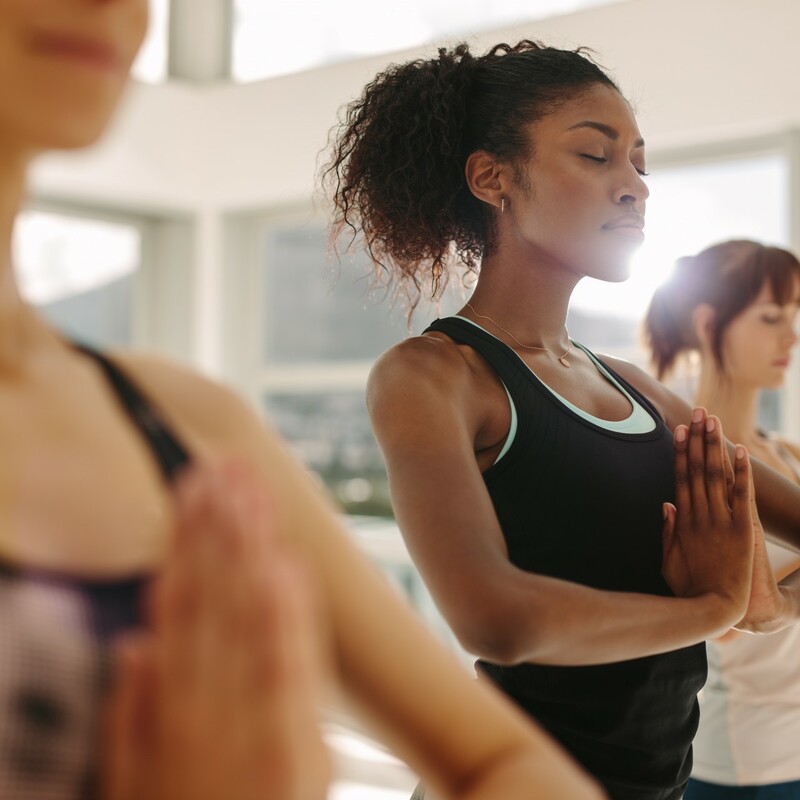 While stress relief is an amazing and much-needed benefit in today’s fast-paced society, the practice has the potential to offer so much more. 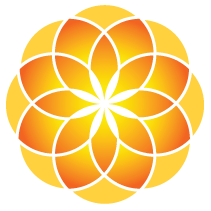 LifeSpa’s approach to meditation is called the Transformational Awareness Technique, and teaches a series of six meditations whose ultimate goal is to help you attain freedom from the thoughts and emotions which all too frequently hold us hostage. I will like to get more information on the meditation techniques. It’s refreshing to see that an age-old tradition is finally being recognized in the world of Western medicine. Long overdue!